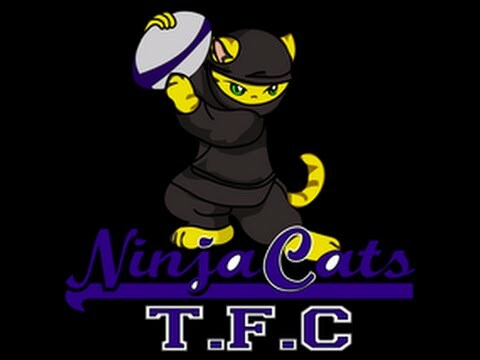 Ninja Cats TFC was created back in 2009 - a Canberra-based touch football club unlike any other in the ACT. We were started with a massive focus on having a bit of fun with our mates, running around for a bit of fitness, and heading off on footy trips for a bit of a laugh. Through developing as a Club and as an entity, and in partnership with Touch Football ACT, we have now taken responsibility for the development of the Gungahlin region as a force in the sport of Touch Football! If you're interested in playing in our senior or junior teams, please use the contact form below to GET IN TOUCH!